Fresh and bursting with flavor is what Pho Huy has to offer. 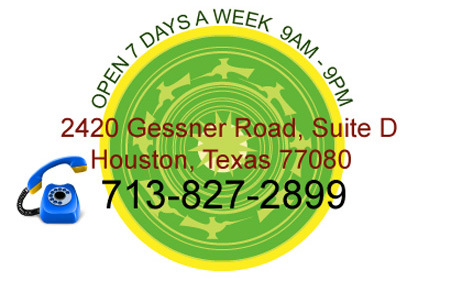 Serving the Houston, Texas area we provide our great tasty food which have been prepared fresh with the highest quality of the best ingredients. Treat yourself today with the nutritious meals from our delicious menu. 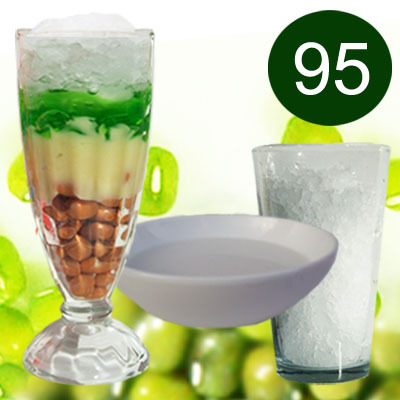 At Pho Huy, you are sure to enjoy the great atmosphere, friendly service and affordable prices. Take your tasty buds on an unforgetable journey at Pho Huy. Please join us in www.yelp.com or www.nthqn.org.